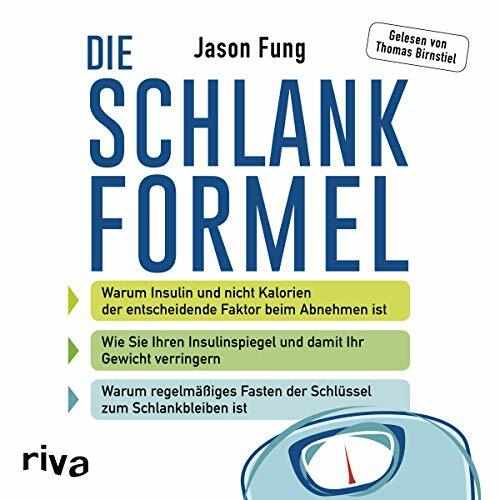 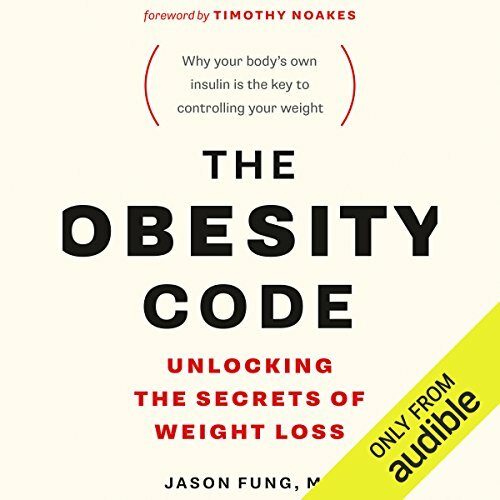 Showing results by author "Jason Fung"
Do you want to learn the strategy to lose 10 pounds in the next 30 days and heal your body? 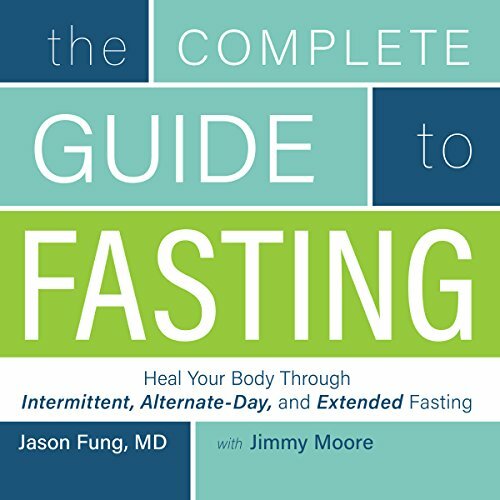 Luckily for you, you've just found the secret: intermittent fasting. 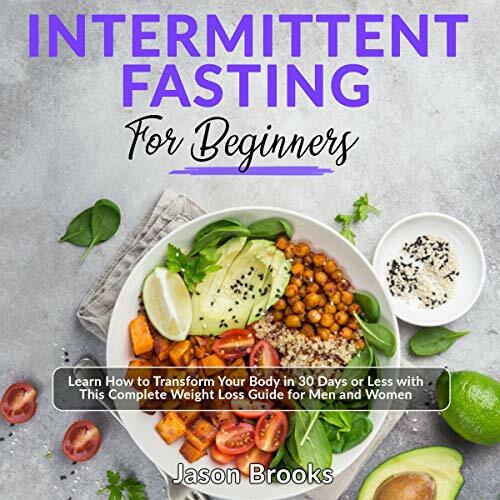 Not only will this finally allow you to reach your weight-loss goals and create your dream body but intermittent fasting also has immense health benefits. 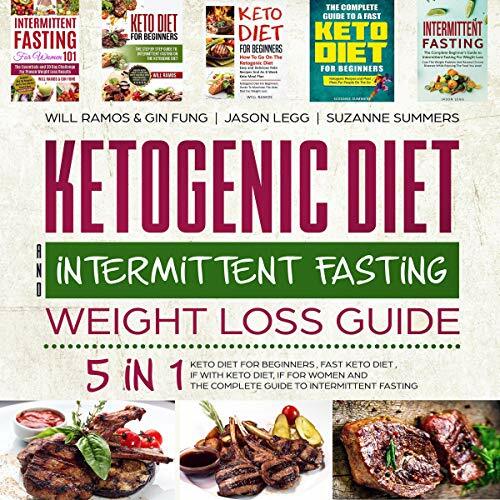 If you want to learn how to lose 10 pounds in the next 30 days and transform your health forever keep reading....If only you could combine eating habits to optimize your weight loss and health journey...well luckily for you this 2-in-1 bundle does exactly that! 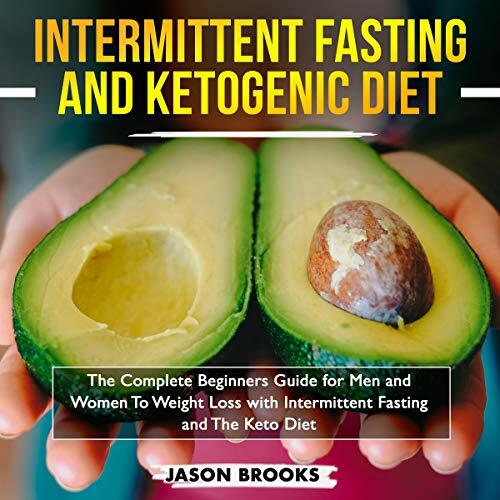 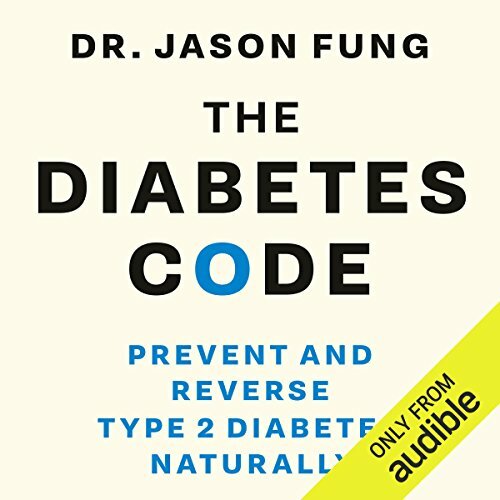 From this audiobook, you will discover not only the Ketogenic Diet for Beginners but also the power of Intermittent Fasting to change your life for good!